For medical. For research. For fitness. Whether you’re a medical and research professional, fitness instructor or enthusiast, confidence in your results is the greatest motivation for continual improvement. enable others to work with truths and take charge of their own wellbeing. Bodystat offers the latest advancements in medical science, an accuracy that is validated and a warm family service worldwide. Bodystat users work smart and train smart, breaking the one-size-fits-all standard of fitness and embracing the potential of the individual, as it’s realised and as it’s planned. Bodystat is dedicated to researching bioelectrical impedance technology to provide the best, most advanced electronics that accurately measure body composition and hydration within the human body, non-invasively. With over 80 years collective in-house experience in Bioelectrical Impedance Analysis (BIA), Bodystat can confidently and proudly not only give you the electronic measurements, but also the explanations required to analyse the data through a thorough understanding of BIA technology. Bodystat Limited started with humble beginnings in 1990 run from the family home by pure passion, drive and belief in the technology. Over the years, the company grew and is now located on the Isle of Man with its own office block sitting proudly in a prestigious location in one of the island’s largest business parks. 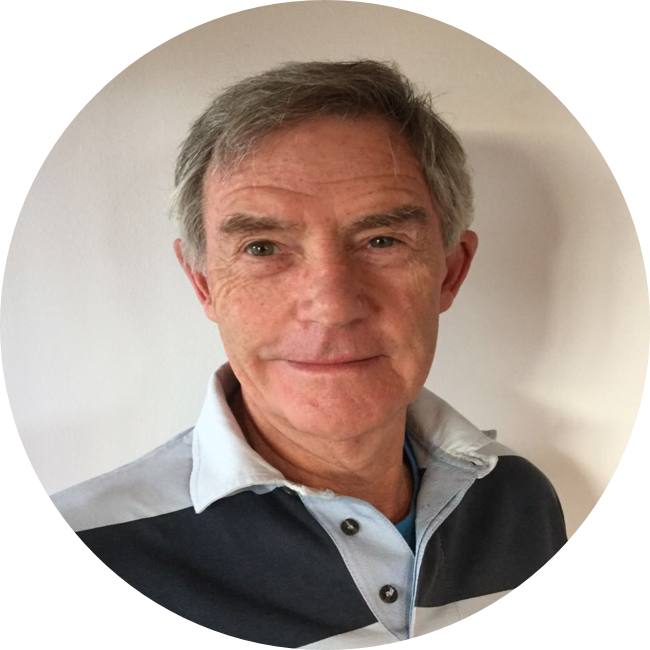 Sakkie Meeuwsen, Founder and CEO of Bodystat Ltd, trained as a Chartered Accountant in South Africa and was Managing Director of South Africa’s largest tannery for 10 years. Last year, Sakkie climbed to Everest’s Base Camp on his own fulfilling a lifelong dream of his. He continues to compete in Cape Town’s Argus Cycle Race each year, improving on his finishing time. Other activities include skiing, hiking, mountain biking and swimming. Karen, also known as the “Bodystat Guru” and has been with the company for 20 years. 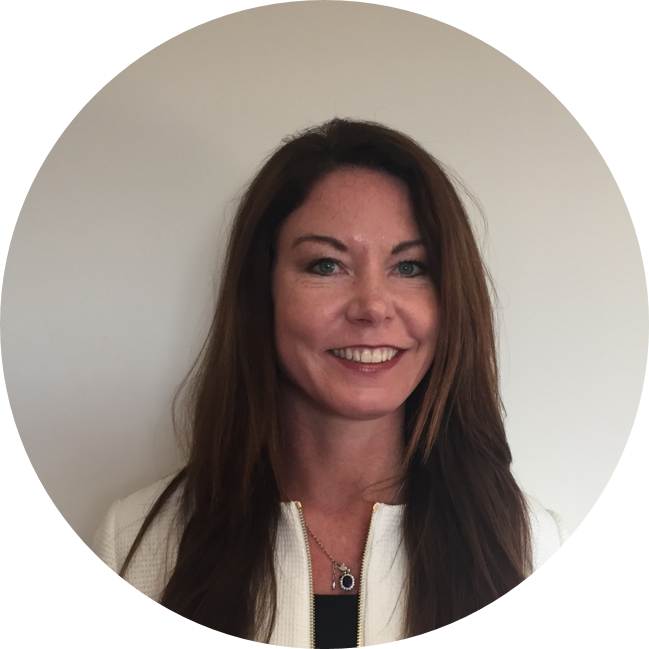 She is head of our Compliance Team regarding CE marking, FDA and foreign regulations. 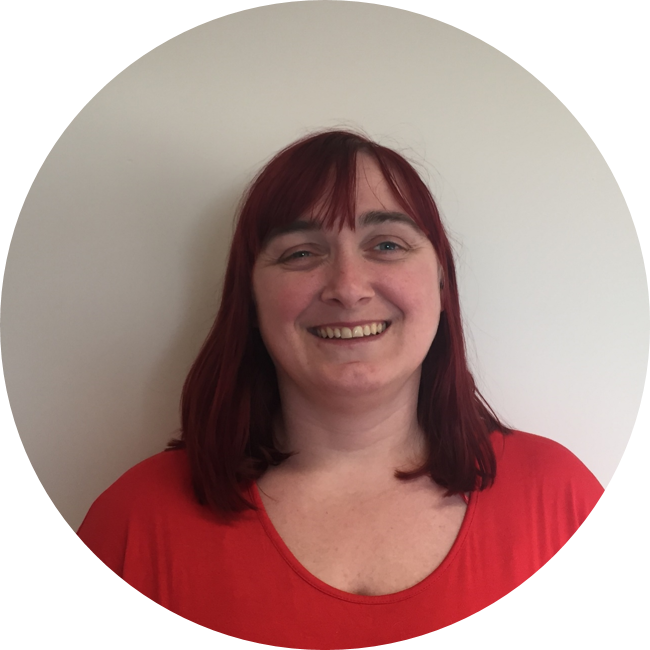 She also runs our Technical Support Team and specialises in product & software development as well as data interpretation. Karen is a keen sports woman, always at the gym or swimming in her spare time. Sian joined the company in 2012 upon her return to the UK, after working and living in Sydney, Texas and Shanghai for several years. Sian speaks French and Mandarin Chinese and holds a BA(Hons) in International Marketing and Languages. She has also studied a Master’s degree in Chinese Medicine whilst living in China. Her keen interest in the medical field assists in managing the research department within Bodystat. 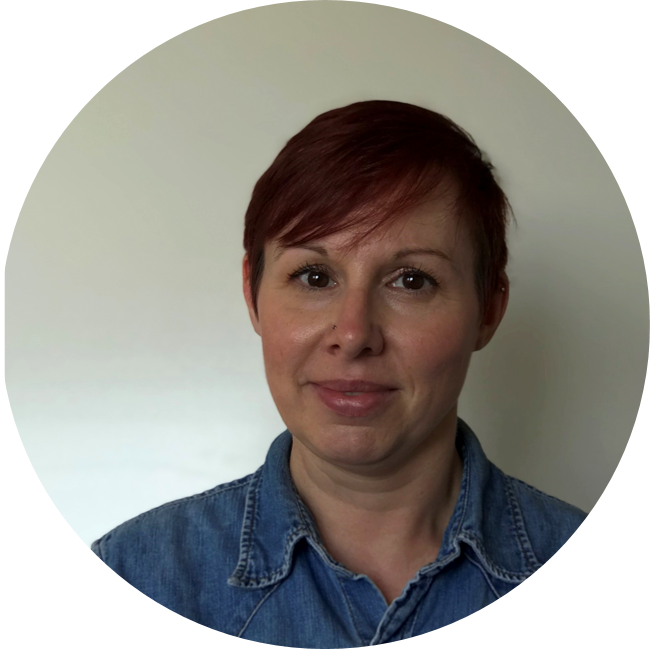 Audrey has over 20 years of experience in customer sales and retail, giving her a professional and organised approach in dealing with our international and UK sale relations. She runs our entire UK sales account team at Bodystat headquarters and deals with various international sales accounts. She has a thorough understanding of our Bodystat brand and products, and is a true merit to our company. 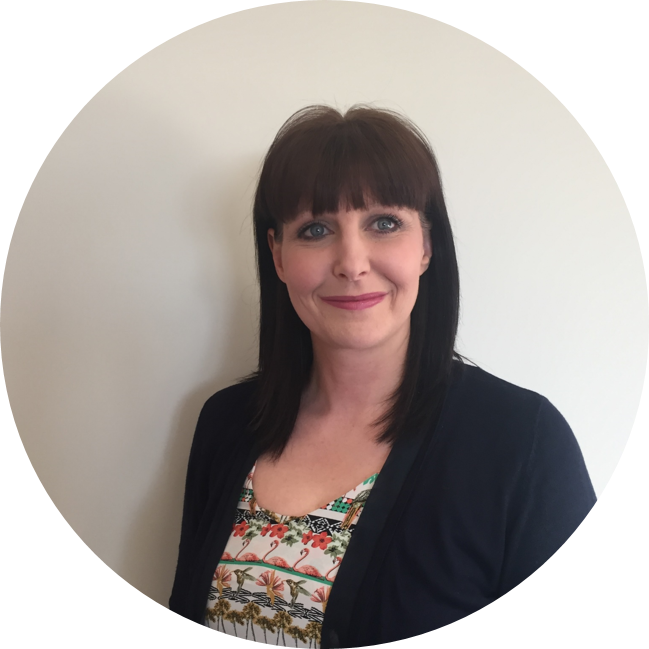 Victoria holds an AAT Diploma for accountancy and runs our accounts department at Bodystat. She also leads the procurement and despatch warehouse. Victoria is working her way up her Taekwondo belts and has just raised £1000 for the Macmillan Cancer Research Foundation by shaving her hair and donating it to charity. She is a true asset to Bodystat and her calm and logical attitude towards tasks help our team members work together perfectly.